Fill out the form below, and a human resources representative will be in touch. List your present and past employers during the last 10 years, starting with the most recent. Attach resume or additional relevant work experience. List persons who have direct knowledge of your abilities and qualifications. Do not include anyone related to you. Note: All references may be contacted during the recruiting process. Are there any experiences, skills, or qualifications you have that specifically relate to working here? 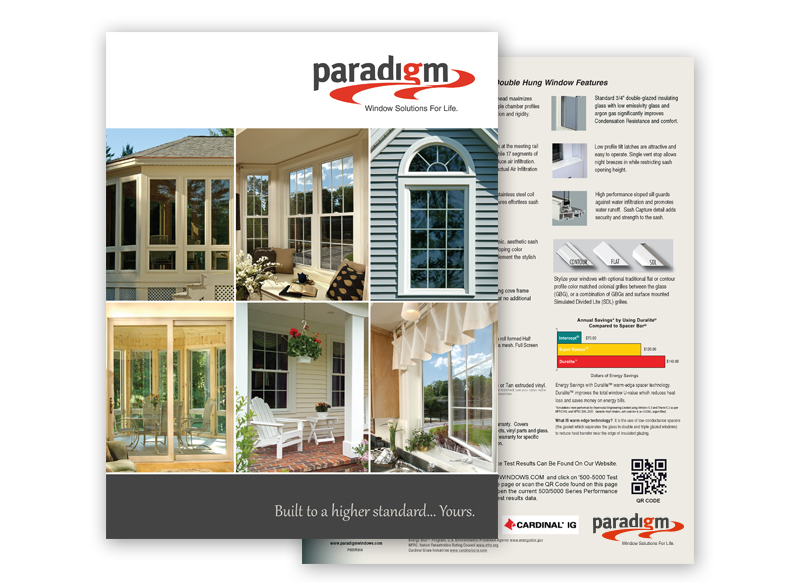 Paradigm Window Solutions sets high standards for its employees. Compliance with these standards is a Condition of Employment. You need to carefully consider these requirements before accepting a position with us. As an employee, you will be expected to comply fully with these work standards as well as other work rules, which will be described in full if you are hired. • Treat customers with an exceptionally friendly attitude at all times and under all circumstances. • Always report to work when scheduled and on time. • Call your Supervisor before your scheduled shift when sick. • Contribute to building a positive team spirit. • Work cooperatively in group situations, putting success of the team above your own interests. • Be honest with the Company, customers, and coworkers. • Maintain a business-like, professional appearance (dress and grooming), according to our dress code. ALL APPLICANTS: Please read the following and address any questions to the Human Resources Representative before submitting application below. I acknowledge that from time to time Paradigm Window Solutions (Paradigm) may be required to submit certain information with regard to my employment or application for employment. I hereby authorize the Company to make any investigation of my personal history and financial and credit record through any investigative or credit bureau of their choice. 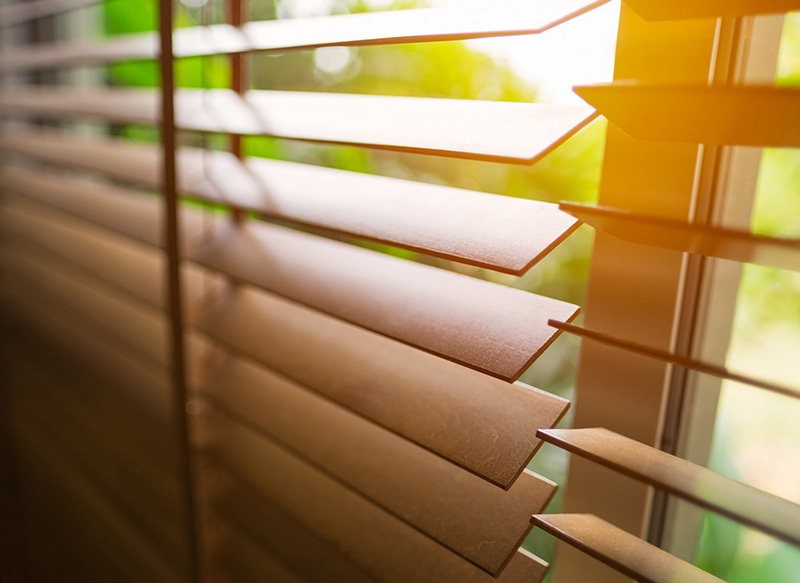 I understand that I have the right to make a written request within a reasonable period of time to receive additional detailed information about the nature and scope of this investigative consumer report. I hereby release the Company, its agents, assigns and subsidiaries from any liability resulting from submitting such information. I understand that if I am employed by Paradigm my employment will be on an “at-will” basis. As an at-will employee, I understand that Paradigm may terminate my employment at any time for any reason or no reason. I hereby certify that all statements and answers made on this employment application are complete and true. I understand that if, subsequent to employment, any statements and/or answers are found to be false or information is omitted, such false statement or omissions will be considered grounds for termination of my employment. I also authorize the use of any information in this application to verify my statements, and I authorize the past employers, all references, and any other people to answer all questions asked concerning my ability, character, reputation, and previous employment record. I understand that, if hired by Paradigm or its divisions, subsidiaries, and affiliates, I must provide proof of employment eligibility under the Immigration Reform and Control Act. I further understand that any job offer is contingent upon passing a post offer pre-employment physical, with or without reasonable accommodation, and a substance abuse test.